FL DrupalCamp Hotel Group Discount Available! 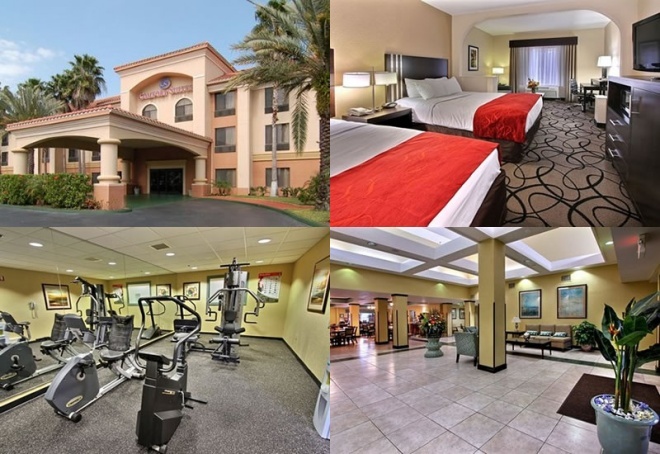 We’re excited to announce that we have a group discount available at the Comfort Inn Suites UCF, which is less than a mile away from the conference location! The Comfort Suites Inn is a beautiful, recently renovated property that includes free breakfast, free wifi, gym, pool, and a microwave and refrigerator in every room! The cost is only $86+tax per night. To register, call 407-737-7303 and use the group code, “FL DRUPAL”.